The football governing body, Fédération Internationale de Football Association (FIFA), on the 5th of November published her latest ranking of National Teams in 2015.In the African continent, Tunisia topped the latest 2018 list of Best National Football Teams in Africa. Second on the list is Egypt, closely followed by Morocco. The Pharaohs of Egypt and Nigerian Super Eagles made it back on the top 10 list of best national football teams in Africa. Senegal, Congo DR, Morocco, Egypt, and Cameroon are the top five best football teams in Africa in that order. Below is the full list, as well as their outstanding individual performances. After defeating South Africa 0-2 on November 10, 2017, the national team of Senegal qualified for the 2018 FIFA World Cup, for the second in its history. More than any other country, Senegal has won the Amilcar Cabral Cup, a regional soccer tournament for West African nations, eight times, making the team one of the best in Africa and the world. 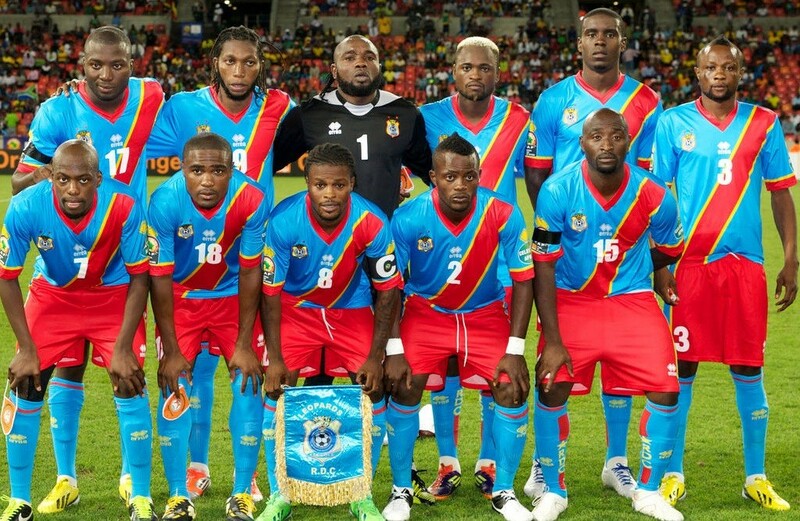 DR Congo rounds out the top 2 for Africa while placing a respectable 39th in the world. In this year’s Africa Cup of Nations, DR Congo qualified from their group with 3 points and finished 2nd place in the group behind Tunisia, therefore they advanced to the quarterfinals to play against their rivals the Republic of Congo and they came from two goals down to win 4-2. The country was the first Sub-Saharan African team to qualify for the FIFA World Cup and has won the Africa Cup of Nations twice. The Lions of the Atlas is currently managed by Hervé Renard and were the first African team to win a group at the World Cup, in 1986. 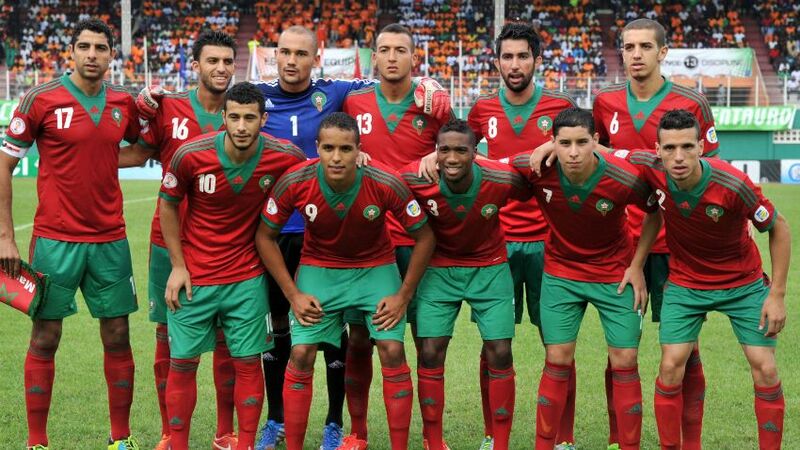 For the first time in 20 years, Morocco qualified for the 2018 World Cup. During the 2017 Africa Cup of Nations, which was hosted in Gabon, the Egyptian football team were seeded into Group G with Nigeria, Tanzania, and Chad. In their first game, against Tanzania, Egypt also won 3–0. This made Egypt joint group leader by goal difference with Nigeria, with both nations having won their first game. Cameroon qualified for World Cup for the first time in 1982 and it was the first African team to reach the World Cup quarter-final and this affected positively the history of African football because FIFA increased the number of African teams in World Cup. The Indomitable Lions of Cameroon are the greatest African team of all-time in overall history and history of World Cup final tournament, holding the record of most appearances in World Cup with seven, as well as the record most consecutive appearances in World Cup for African teams with four between 1990 and 2002. In 2003, Cameroon became the only African team to reach FIFA confederation cup final match. They landed 5th in the continental FIFA ranking and 51st place in world ranking declining 3 places from an October overall standing of 48th. The super eagles remain a strong team since 1949 and are three-times winners fo Africa Cup of Nations; the country was ranked 5th in the FIFA World Rankings in 1994 which was the highest FIFA ranking position achieved by an African football team. 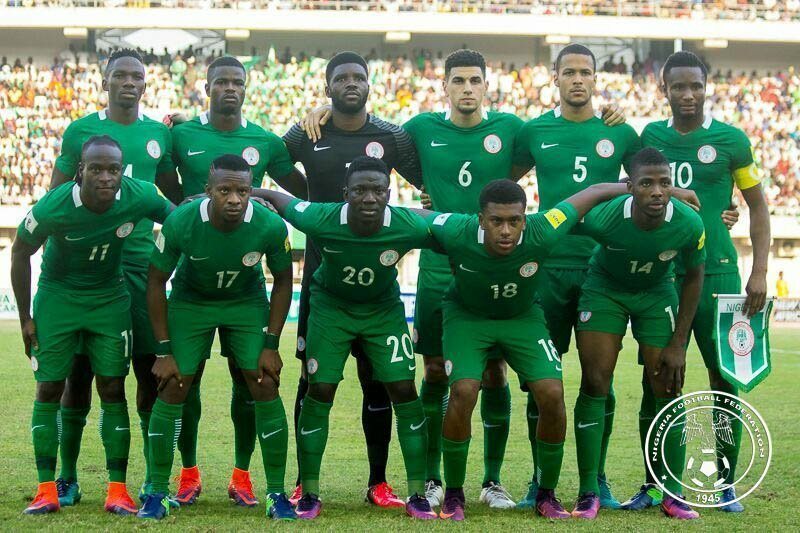 As for the upcoming 2018 FIFA World Cup, the Super Eagles of Nigeria were the first African team to qualify for the tournament after beating Zambia 1–0 in Uyo. The Ghana national football team, popularly nicknamed the Black Stars represents Ghana in international association football and has done so since the 1950’s. Although the team did not qualify for the senior FIFA World Cup until 2006 where they qualified for the FIFA World Cup for the first time, they had qualified for five straight Olympic Games Football Tournaments when the tournament was still a full senior national team competition. The team has won the Africa Cup of Nations four times(in 1963, 1965, 1978, and 1982), and has been runner-up 5 times (in 1968, 1970, 1992, 2010, and 2015). The football team were known as the Upper Volta national football team until 1984 when Upper Volta became Burkina Faso. As number 8 on the list of best football teams in Africa, The Stallions played their best game in the 2013 World Cup tournament. Algeria is the first African team to bring the best of footballing, by inspiring the African nations to play without complex. The Desert Warriors suffered a drop of 9th positions in this month’s ranking, taking a step backwards and losing top spot to their traditional rivals, Morocco and Egypt. The country has hosted and won the Amílcar Cabral Cup in 2000, and won the gold medal in the football tournament at the 2009 Lusophony Games. The football team has also won a bronze medal at the 2006 Lusophony Games. Their second friendly match against Portugal resulted in a 2–0 victory in Portugal, which was quite remarkable owing that Portugal was ranking third in the FIFA rankings and Cape Verde was 117th.